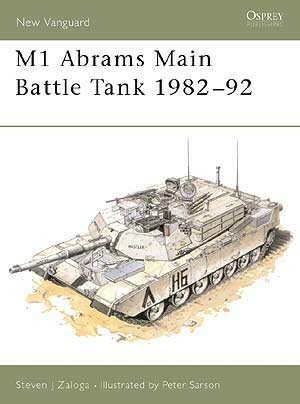 The M1 Abrams was the most radical departure in US tank design since World War II. 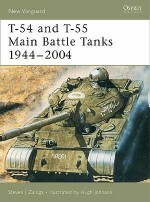 Until the advent of the M1 in the early 1980s, the US Army had relied on the steady evolution of the M26 Pershing tank, through the M46, M47, M48 and M60. 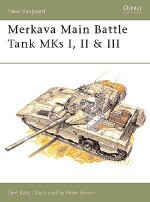 The M1 design came at a time when there were a host of important new tank technologies coming to fruition, in terms of structure and weaponry: these were integrated into it. 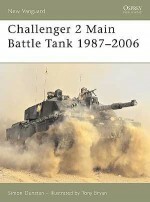 This book details the design, development and operational use of one of the world's best main battle tanks. 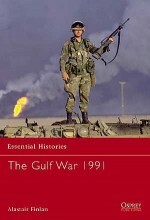 Steven J Zaloga was born in 1952, received his BA in history from Union College, and his MA from Columbia University. 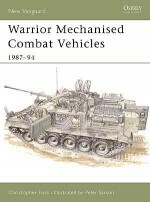 He has published numerous books and articles dealing with modern military technology, especially armoured vehicle development. 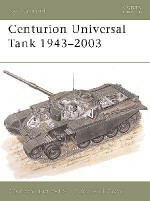 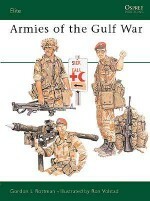 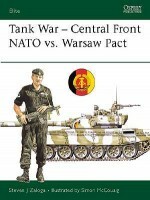 His main area of interest is military affairs in the former Soviet Union and Eastern Europe in the Second World War, and he has also written extensively on American armoured forces.Peter Sarson has produced graphic cutaways for many armoured vehicle publications, and is regarded as one of the world's great illustrators of military vehicles.  Peter lives and works in Dorset.